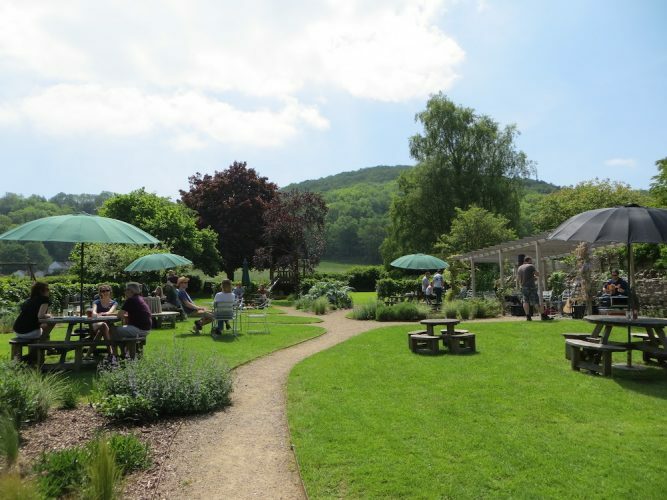 A pick of the best Somerset pubs with groovy gardens and other cool outside spaces. Any to add to the list? Let me know in the comments box below. Tally ho! Three different outside spaces to enjoy the modern British/Med menu and local beers and ciders. 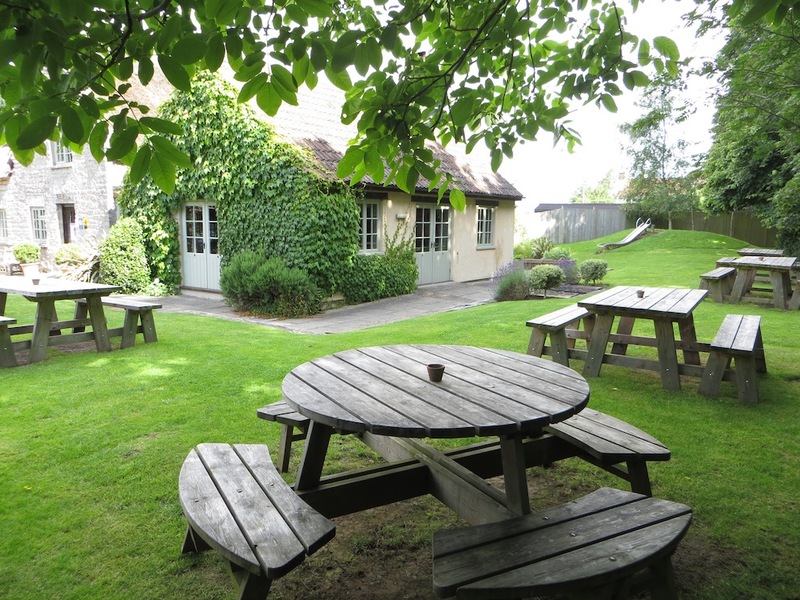 Take a seat in the sunken courtyard, on the riverside terrace backing onto the river Chew (there’s a fire pit at night) or let the kids run around in the grassy landscape gardens overlooking the pub. 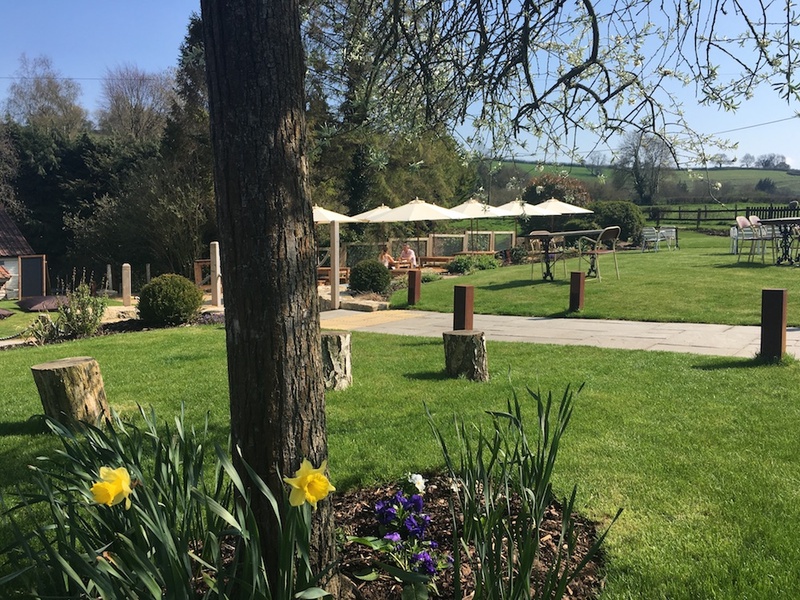 Walks up to the Mendips behind, Chew Valley and Blagdon lakes nearby, shady places to sit, fab food and live music in the gardens – what more could you ask for? Just a mile or so north of the city centre (spot of shopping or culture beforehand?) 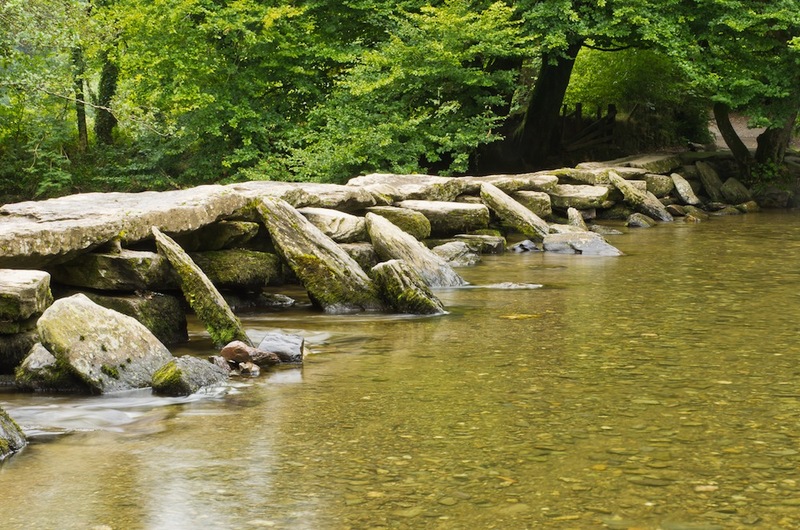 with a Modern British gastropub menu, massive garden and spectacular views 10 miles across the Bath countryside. Tuck into English comfort food and south Italian cuisine in gardens overlooking the village green. Kids can play footie, clamber over a wooden ship play frame, have a go on the swings while you down another. 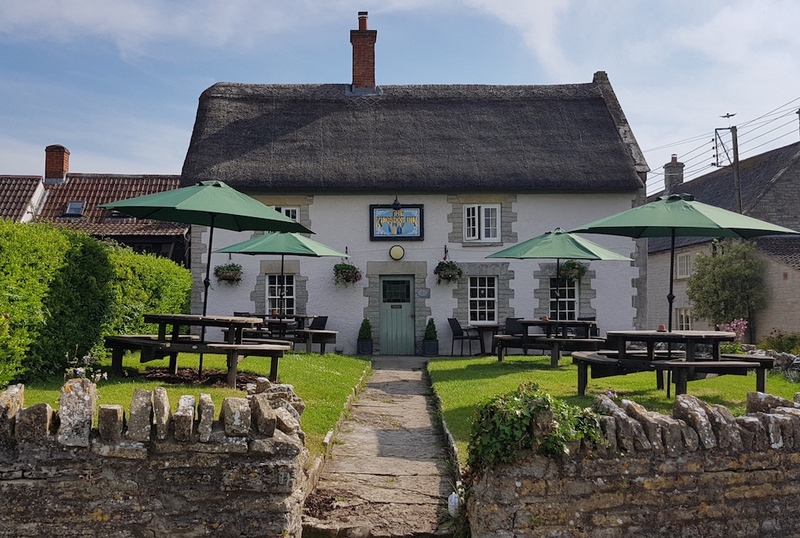 One of Somerset’s prettiest pub gardens, with French wire furniture, pebbles, lawns, lavender, vines and boules – ooh la la! And of course there’s the award-winning food. 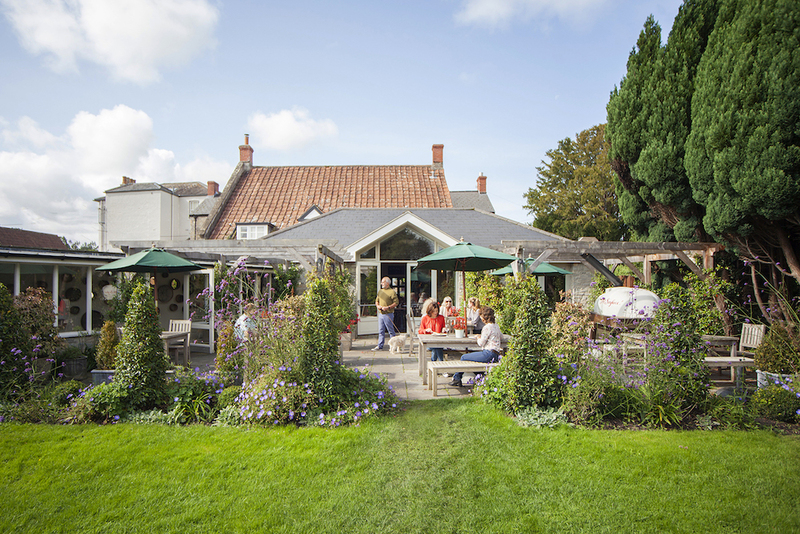 Rustic pub with a suntrap garden out front and out back, run by three generations of the same family. Hearty, home-cooked food and beers, ciders and ales straight from the barrel. Wrap around garden with slide for the young ‘uns, a little arbour, al fresco wood-fired piazzas and fire pit alight of an evening. 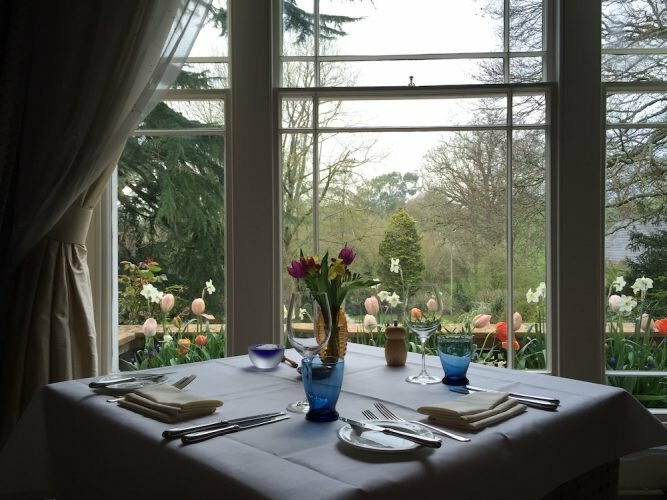 Well loved for its atmosphere and great food – see my review. 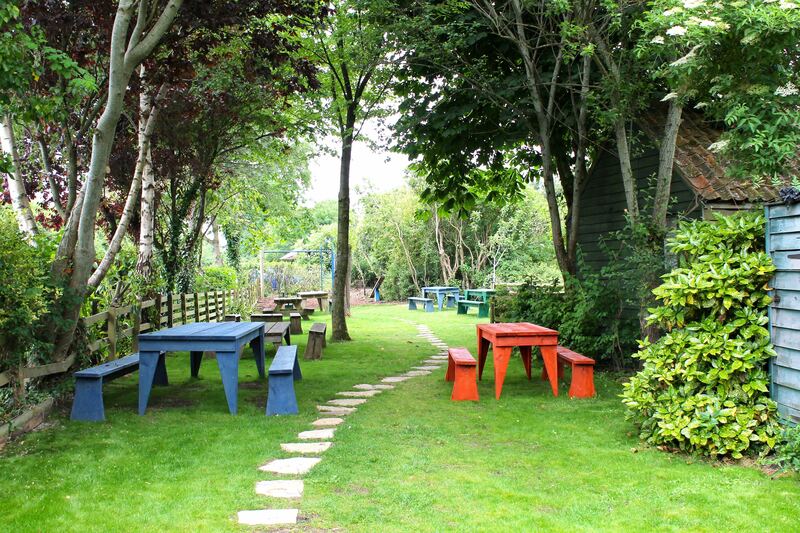 Picnic tables on the terrace and spacious lawns, with a wood-fired pizza oven and BBQ just out of shot. Wedmore’s stylish gastropub has Tom Blake from River Cottage at the helm in the kitchen. Nice. See my review. Former hunting lodge turned cut-above-gastropub perched on the edge of a picturesque village green. 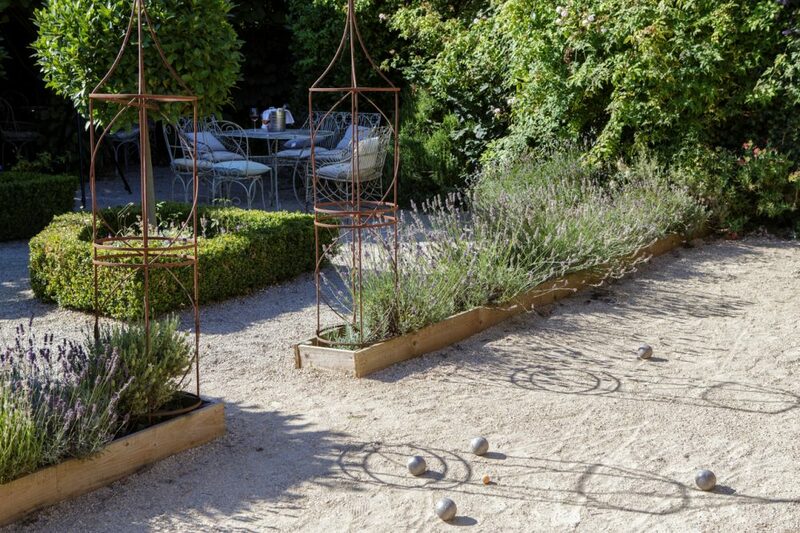 Eat in the courtyard, large terraced walled garden or out front. Games on the lawns too. When I say gardens, I mean grounds – 40 acres of them – and the stunning mediaeval clapper bridge and river Barle to boot. One of the UK’s top 50 Gastropubs. 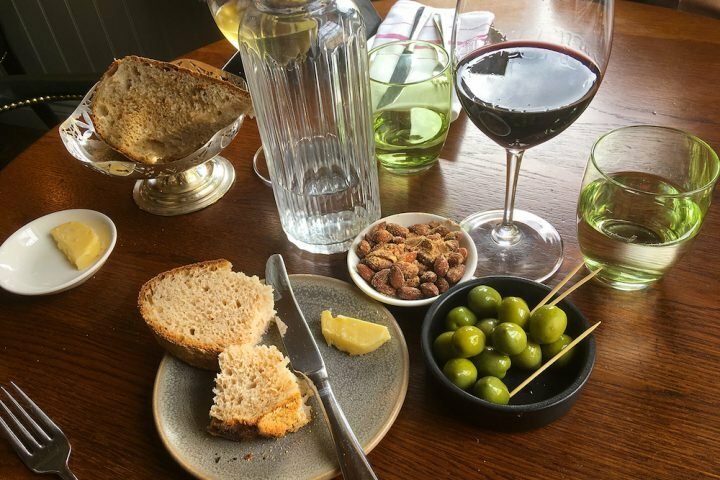 We’ve got our eye on Queenie’s Boozy Brunch: unlimited sparkling wine, lager, assorted cocktails, a delish brunch menu (smashed avocado and grilled mushrooms on sourdough toast for me please), and views around the hills on the Somerset/Dorset borders. Every Saturday, from 12pm – 4pm. Must book. 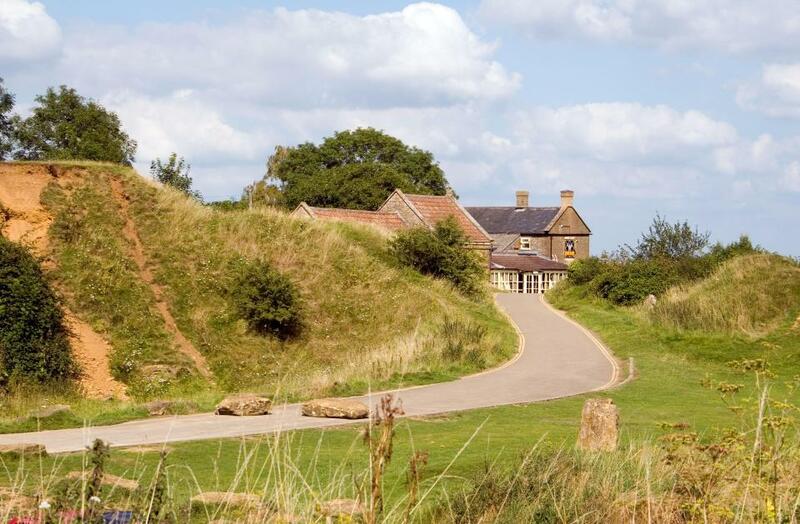 Former quarryman’s cottage perched on top of Ham Hill in the middle of the 400 acre Ham Hill Country Park. Bring sledges or IKEA bags to slide down the steep spoil heaps from the old ham stone quarry. Tables overlooking Iron Age terraces and a large lawn to the rear. Sunday lunches are especially good. Live music.